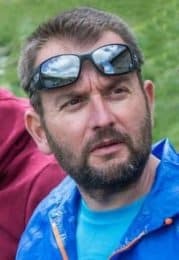 Join Jonce, a local mountain leader, on this 7-day hiking trip in Macedonia and discover a fascinating and beautiful mountain range. This 7-day hiking trip in Macedonia will take you to the most beautiful spots on the western region of this country. 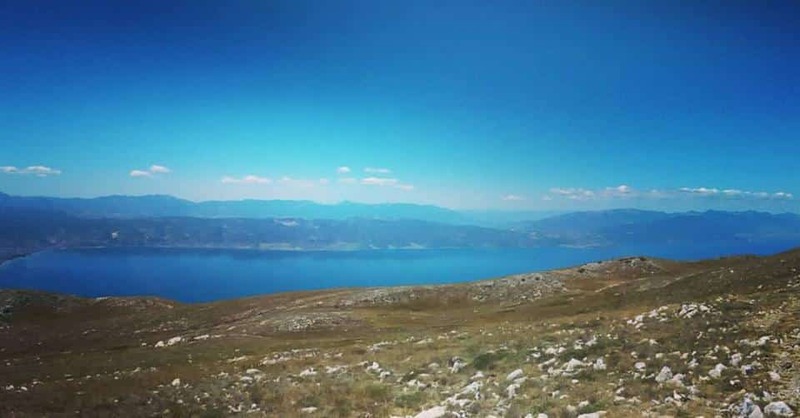 This is a very exciting hiking experience because of the amazing beauty of Macedonia’s highest peaks combines with its rich and ancient history. So I’ll show you deep forests, great mountain massifs and lots of cultural spots while you learn about the area in this amazing trip. I’ll guide you around three National Parks – Mavrovo, Galicica and Pelister-so you can get a glimpse of different landscapes. Plus we’ll hike to the top peaks with breathtaking views. Medenica peak (2163 m), Jablanica Mountain Crn vrv peak (2257 m), Magaro peak and Pelister peak (2601 m) are just some of the options. 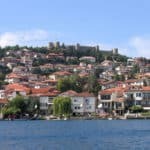 But during the trip we’ll also be able to get to know the culture and history of this country, by visiting the ancient city of Ohrid, a town declared World Heritage because of its cultural and natural features. There are just too many thing to show you that I can’t tell you all about it in these lines. 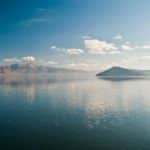 So send me a request to book this 7-day hiking trip in Macedonia and get ready to discover an amazing and remote area. And if you’re coming to Macedonia in winter, you might also be interested in my 5-day Macedonia Ski touring program. Arrival to Macedonia. I’ll pick you up in the airport (Skopje or Ohrid) and we’ll go to the city. 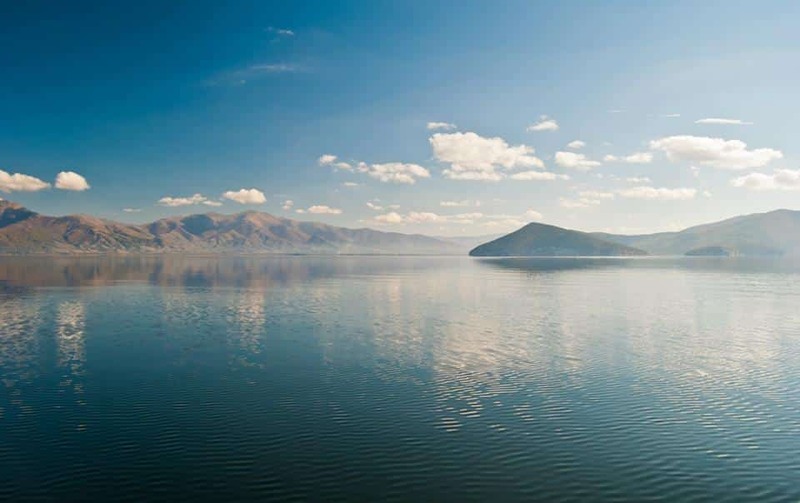 Depending on your arrival time you’ll be able to visit the city and then we’ll go to Mavrovo National Park, where we will be spend the first night. After breakfast we’ll start our hike to theMedenica Peak (2163 m). From the top we’ll hike down to Galicnik old village, where we can have lunch. Overall hiking time for this day is 4 to 5 hours. Then, we’ll drive for 2 hours along the Radika river canyon to Vevcani village, where we’ll spend the night. Today we’ll hike to the Crn vrv peak (2257 m). From the peak we will descend to the glacial mountain lake Vevchanska Lokva, and we will finish the hike at the Vevchani Springs. We can have a lunch in a local restaurant tasting traditional food. Overall hiking time for this day is 6 to 8 hours. 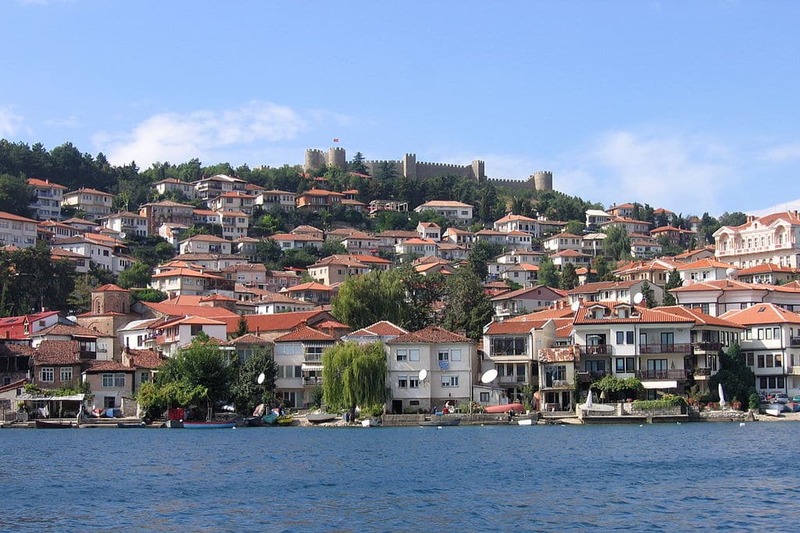 From Vevcani we’ll take a transfer to Ohrid city. In the morning we’ll take a transfer to the starting point of our hike at 1600 m. Today’s hike will last 4 to 5 hours with an altitude change of 600m to the Magaro peak (2245 m). Then we’ll descend and drive to Stenje village. From here we’ll take a small boat to Golem Grad. At the end of the day, we will transfer to a hotel in the of city Bitola where we will spend the night. Today there are lots of hiking options inside the Pelister National Park. Depending on your departure time we can add some additional activities like visiting Bitola city best spots. Skopje airport or Ohrid airport. - The accommodation includes breakfast. I didn’t include lunch and dinner, so that we can be more flexible and decide where to eat on the spot. - It could be possible to book the trip with less than 4 people. Please let me know. - The program can be changed due to the customer's wishes, the flight organization and weather conditions.